Click any model to get more details and watch video demonstrations. We sell all types of cash registers, please scroll down to see the many machines we have in stock. If you need advice, please call us on 0800 1615676 Monday - Friday, 9am - 5pm. 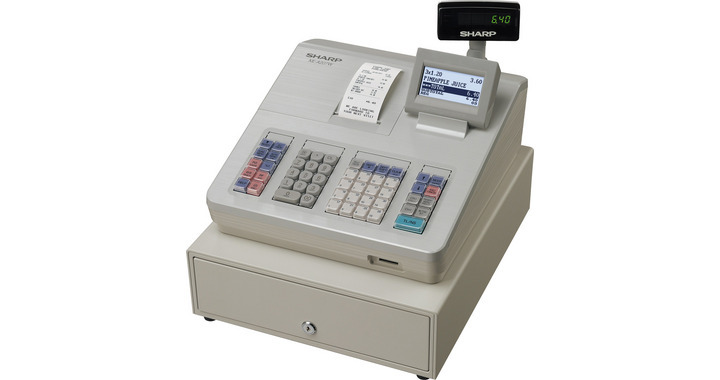 Full Epos system including lifetime software licence. 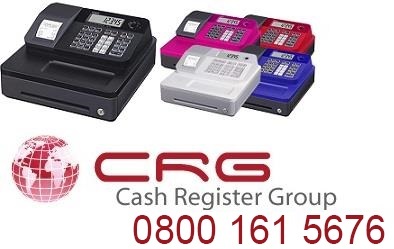 We do provide help videos, telephone support and email support on all models. 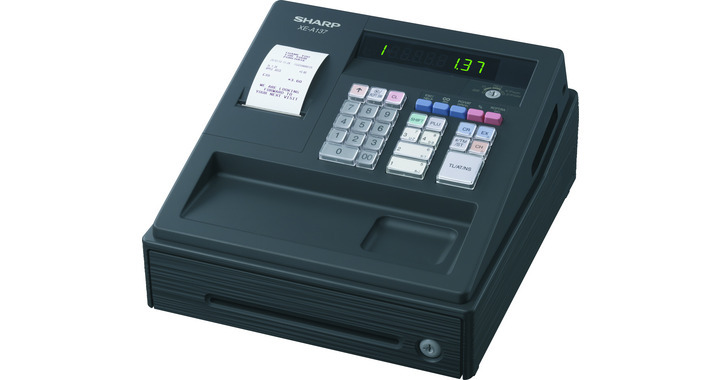 Olivetti presents the new alphanumeric cash register, model ECR 7190. 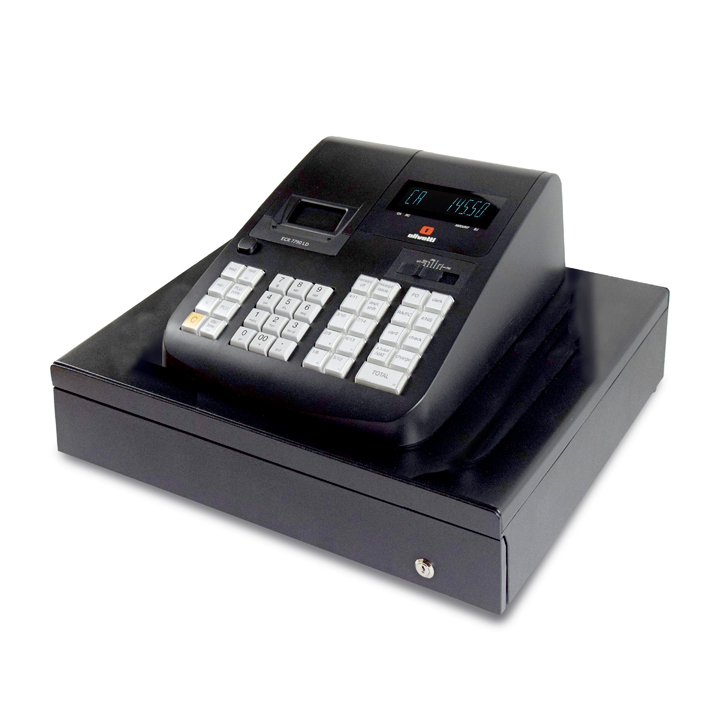 This model complies with simplified invoice regulations, supports 14 departments, up to 500 PLU's and improves on the printing speed of its predecessor. The Olivetti ECR 7790 LD 2018 Model is both silent and robust, the Olivetti ECR 7790 LD has been designed to be the perfect solution for small and medium businesses. 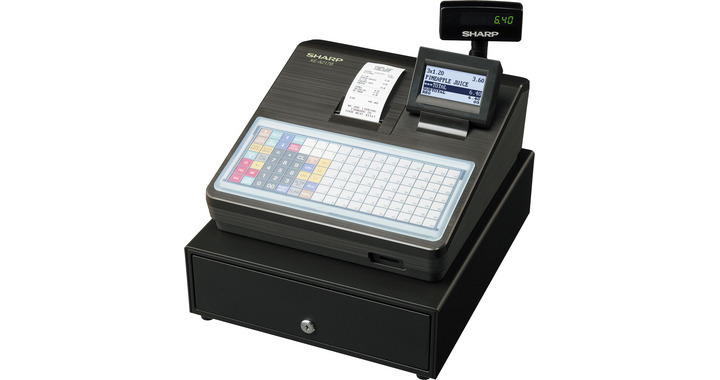 Prints your company details on the receipt. SD card slot enables export of sales data to your PC. Cheapest machine with a large cash box. Twin station and silent printing - 2 printers ! Uses Pin numbers, no need for a bunch of keys. Print your Business name on the receipt. 500 PLUs (Price Look Ups). Large Cash Drawer (Lockable) 8 coin / 4 notes. 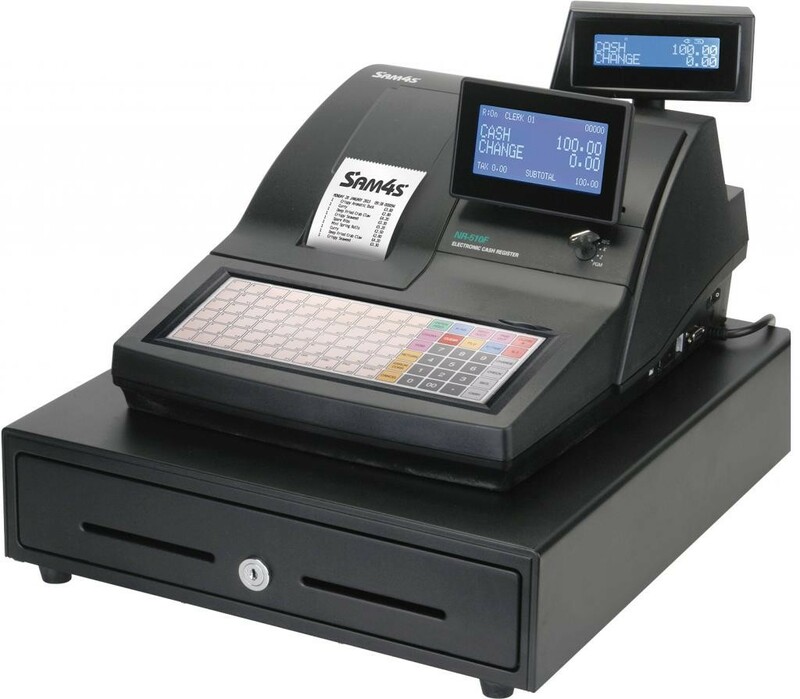 Journal or Receipt Printing on Demand. Full End of Day Reports. 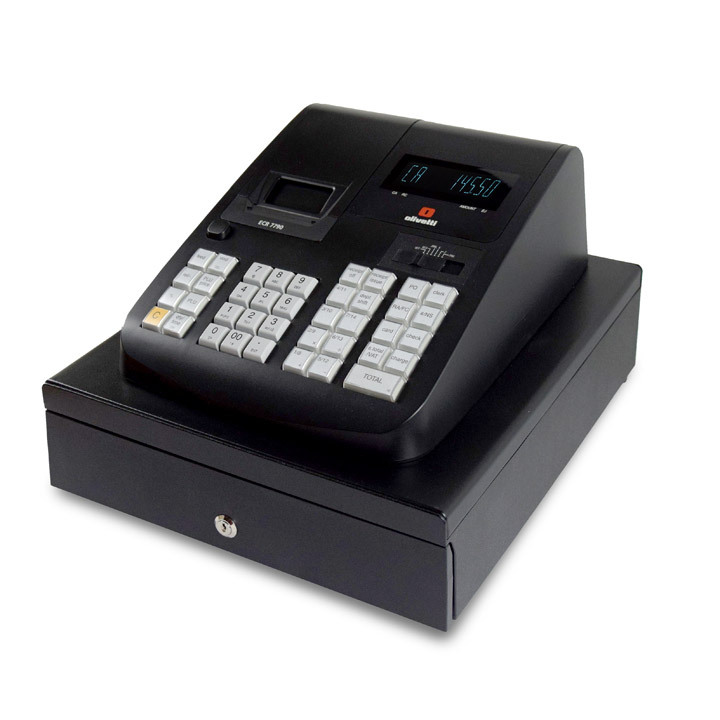 Height: 200mm Depth: 450mm Width: 400mm (Including Drawer).Weight: 8.2Kg (Without Packaging).